December 31, 1978 – The Chicago Tribune reports that the Chicago Police Department and the F.B.I. 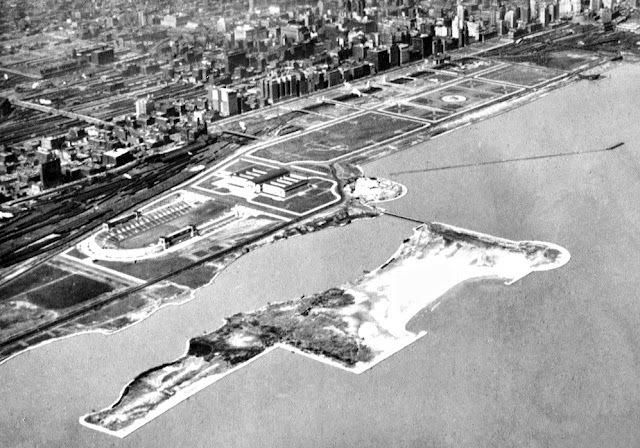 have found security at the Art Institute of Chicago “to be inadequate, lax, and outmoded.” [Chicago Tribune, December 31, 1978], the tough assessment coming four days after three Cézanne oil paintings, valued at $3 million, are found missing from a storage room. 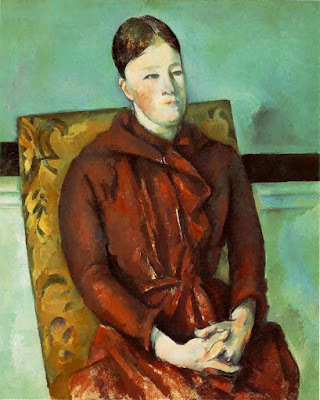 The stolen paintings include “Madame Cézanne in a Yellow Armchair”, “Apples on a Tablecloth” and “House on the River.” After police find that there is no list of people to whom keys to the room had been distributed, Arthur M. Wood, the chairman of the museum’s board of directors, says that “all safekeeping and security practices are under intense review.” Commander William Murphy, the Chicago Chief of Police, finds at least three deficiencies in the institution’s security system. First, works of art have been kept in storage rooms with simple door locks and no reinforced doors. Secondly, the system of checking out keys to such rooms has been “haphazard” with virtually no attention given to whom keys have been given. No one has any idea, apparently, of how many keys even exist to the room where the theft occurred. Murphy guesses that at least 400 employees have had access to the room in which 25 post-Impressionist paintings area are stored. Finally, a “nonchalant” attitude has taken over about enforcing security rules that had been in place for years. An F.B.I. agent working the case says, “What you’ve got is essentially a broom closet. It is far from the kind of vault you would expect the Art Institute to keep its valuables in.” It didn’t take long to track down the paintings … stealing was easy for Art Institute worker Laud “Nick” Pace. Unloading the loot was much more difficult. Pace, who disguised the works as packages as he walked them out the door of the museum, was caught several months later and sent up the river for a decade. "Madame Cézanne in a Yellow Armchair" is pictured above, safely back home.